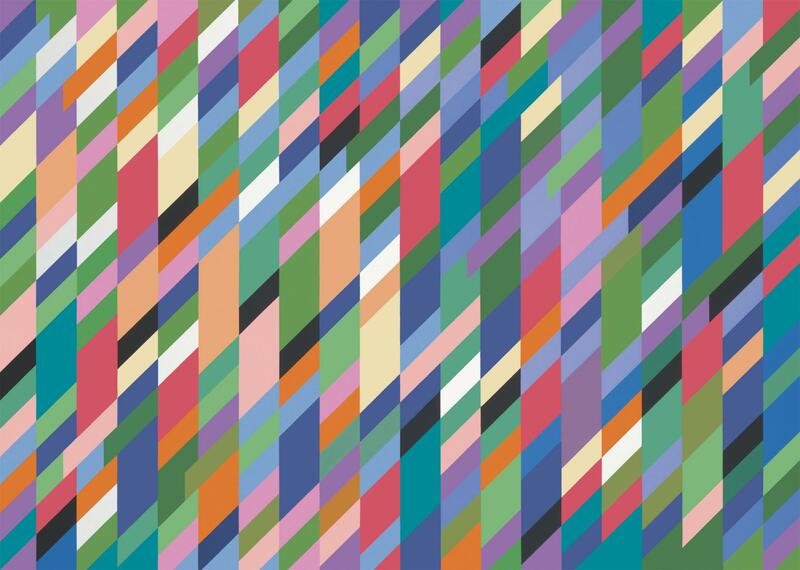 Image: Bridget Riley, High Sky (detail), 1991 © Bridget Riley 2018. All rights reserved. 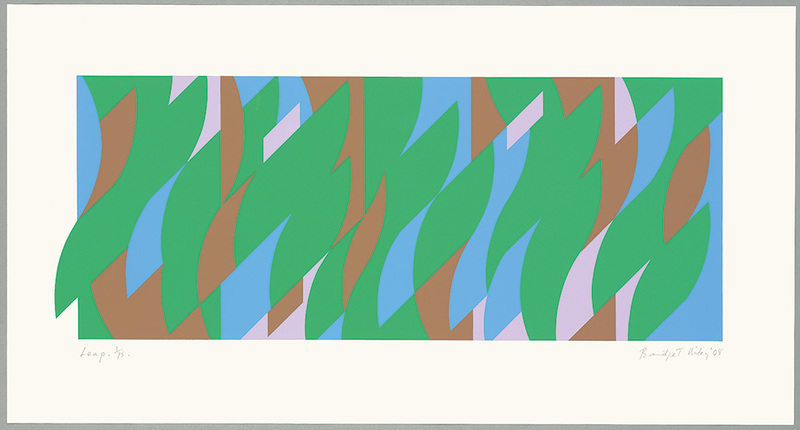 Bridget Riley has generously made available for purchase, sixteen screen-prints made between 2000 and 2016, to help raise funds for the major exhibition of her work at the National Galleries of Scotland in 2019. You can buy these directly from Bridget Riley Services.